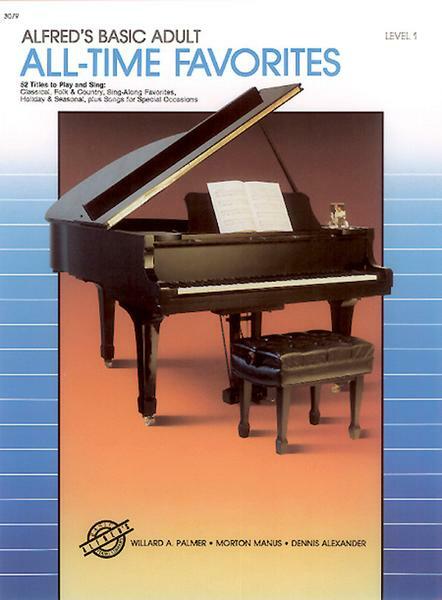 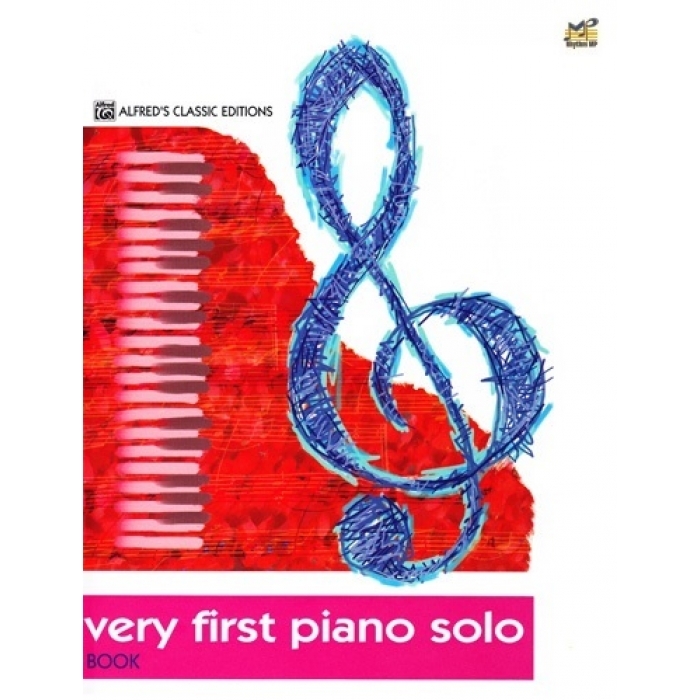 Arranger: Allan Small ► For the student who has completed the first book of any piano method. 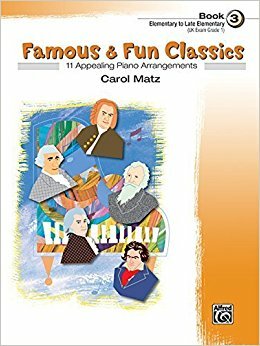 Here are 78 familiar tunes in easy arrangements, the first 30 containing no eighth notes. 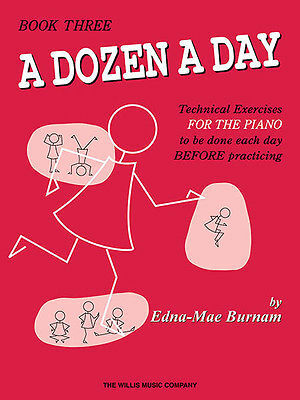 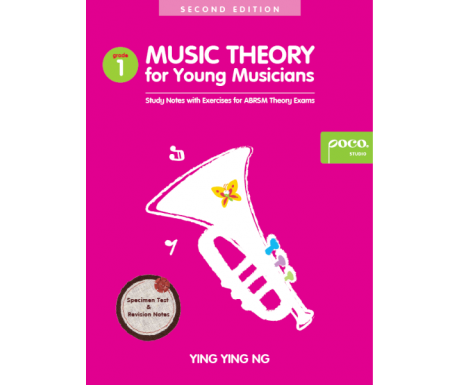 The very easy arrangements make this book excellent for sight reading purposes.